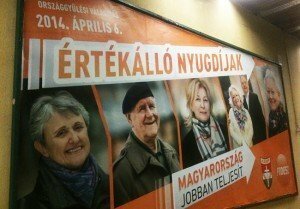 Budapest, April 6 (MTI) – Radical nationalist Jobbik alleged on Sunday that masses of Roma had been transported to polls in the cities of Gyongyos and Szolnok. 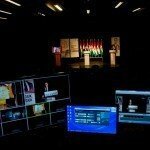 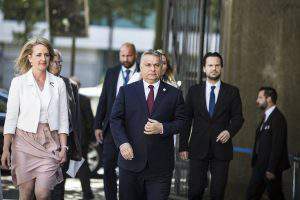 Jobbik spokesperson Dora Duro told a press conference in Budapest that in the northern Hungarian city of Gyongyos, in the constituency where Jobbik leader Gabor Vona is running, some 500 “Roma living in the slums” had been transported to polling places. 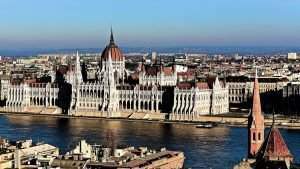 Reports of similar activity in Szolnok in central Hungary were also received, she added. 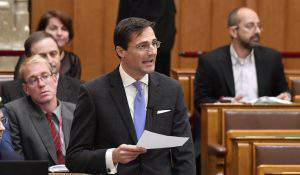 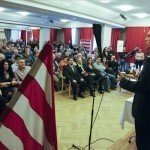 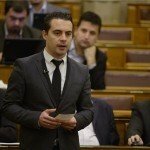 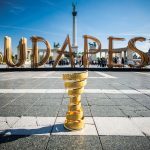 Jobbik believes this constituted an organised action against Vona and calls on all supporters to go to the polls to prevent “paid votes” from deciding the elections, Duro said.